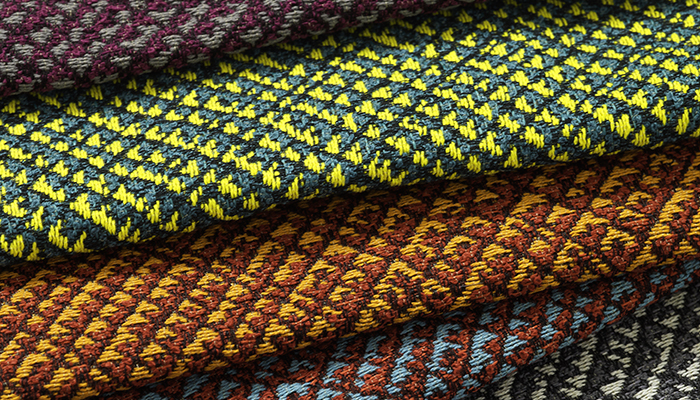 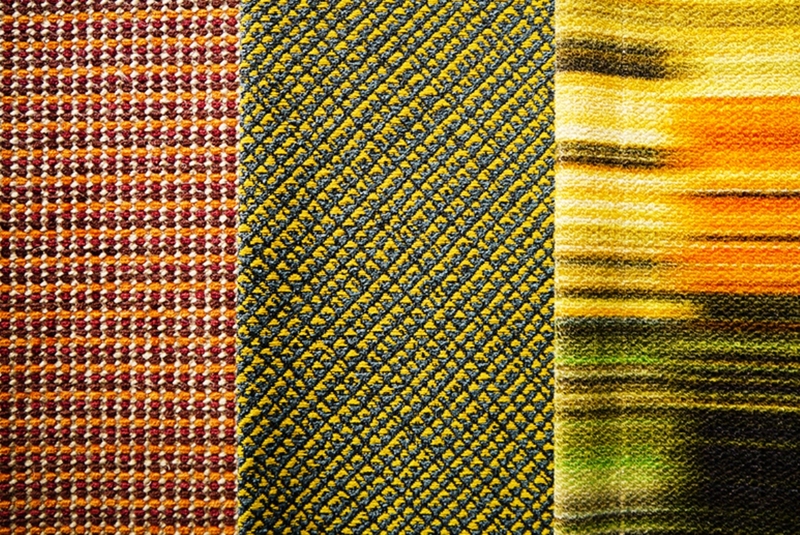 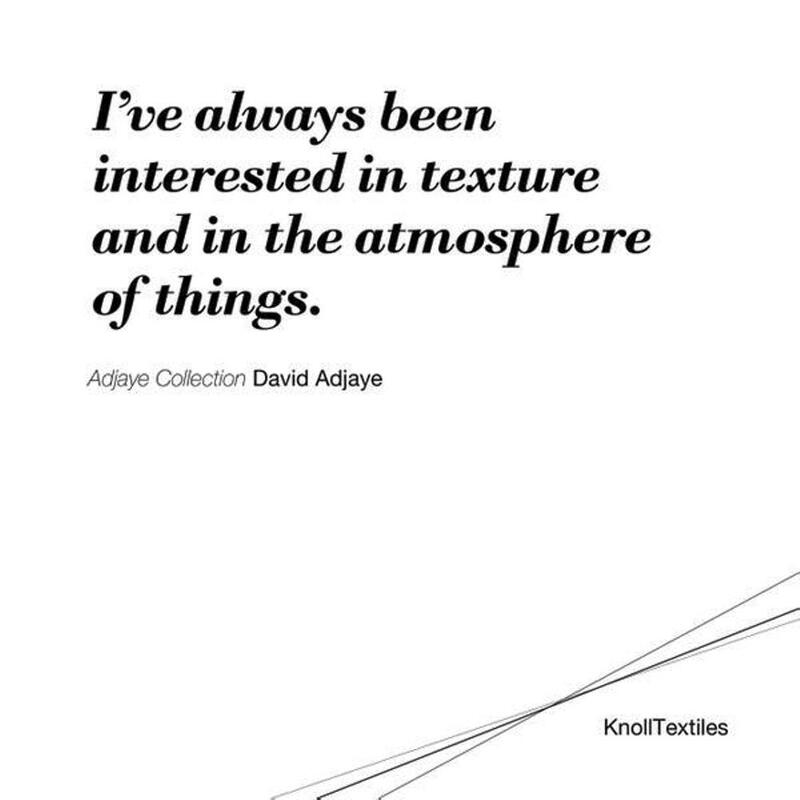 KnollTextiles‘ Adjaye Collection is a highly anticipated collaboration between David Adjaye and KnollTextiles Creative Director Dorothy Cosonas, a meeting of African aesthetics with the language of modern fabrics. 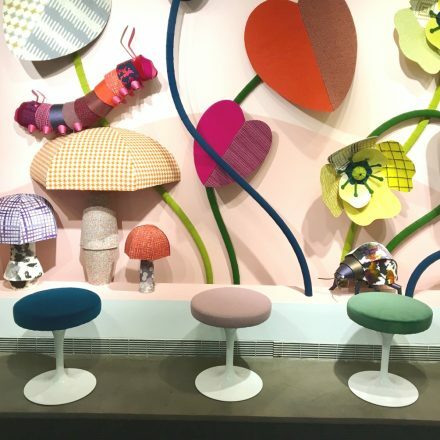 The African inspiration is palpable, and the display set-up also contributes to communicate the beauty of the palette and the richness of the textures. 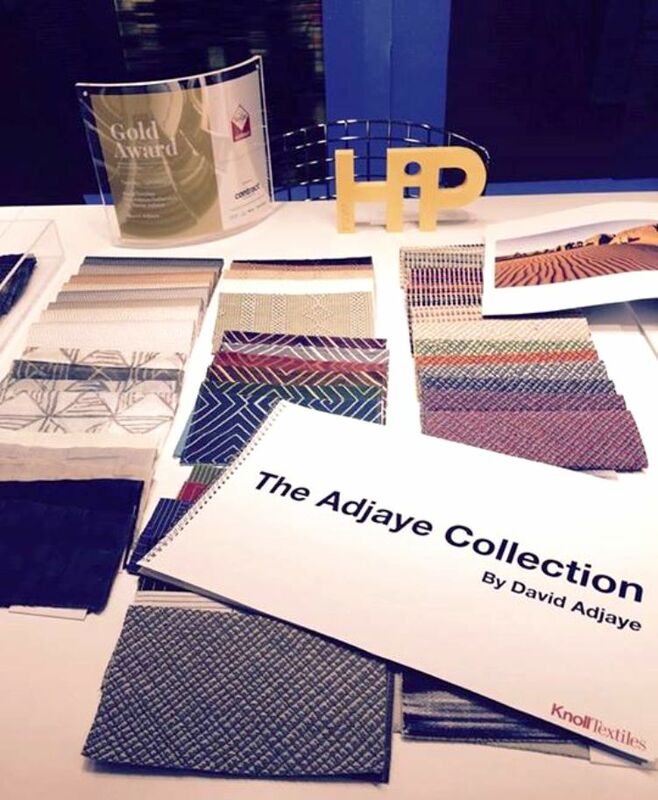 The Adjaye Collection for KnollTextiles coincides with “David Adjaye Selects”, an exhibition on African textiles at the Cooper Hewitt Smithsonian Design Museum, which is curated by Adjaye himself from works held in their permanent collection. 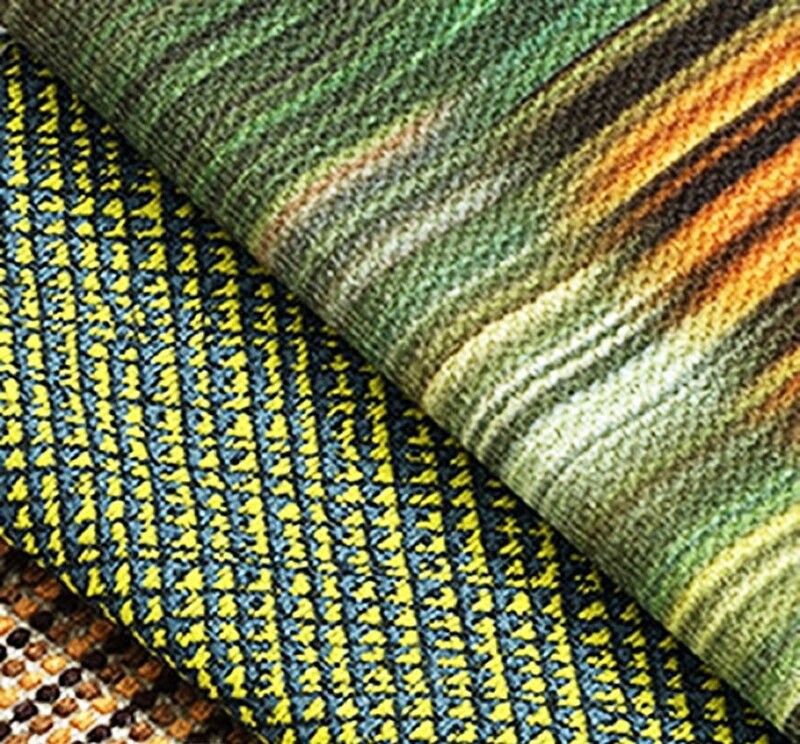 The end result is an extraordinary range of patterns and textures inspired by African geography, nature, and culture. 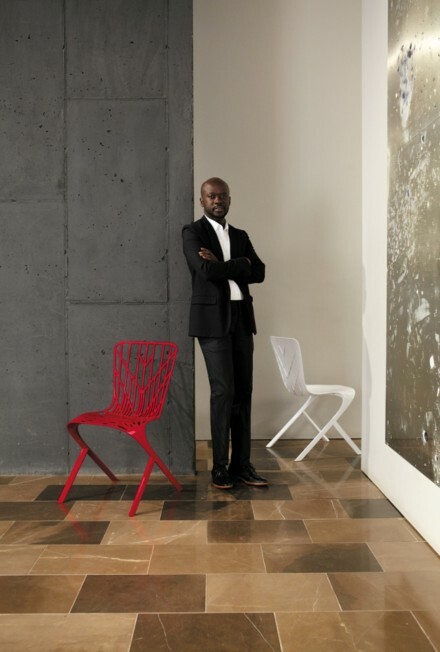 The collection displays Adjaye’s unique perspective on geometric and organic systems, which is translated through varied weave structures and print techniques. 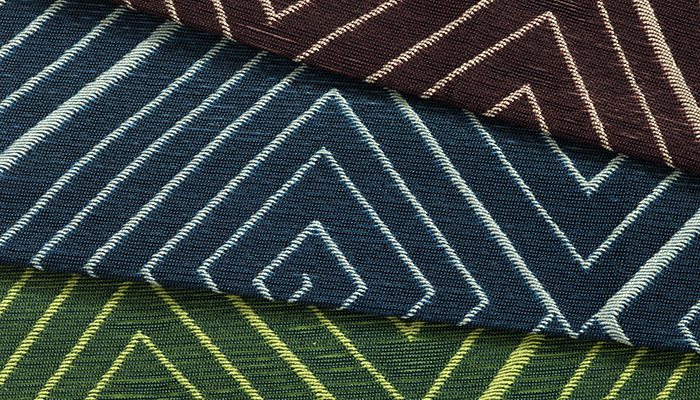 Digitally printed to mimic building textures and named after cherished places in Adjaye’s native Africa, such as Djenne and Lagos, the six upholstery and two window fabrics are woven of cotton, nylon, polyester, rayon, viscose, and linen. 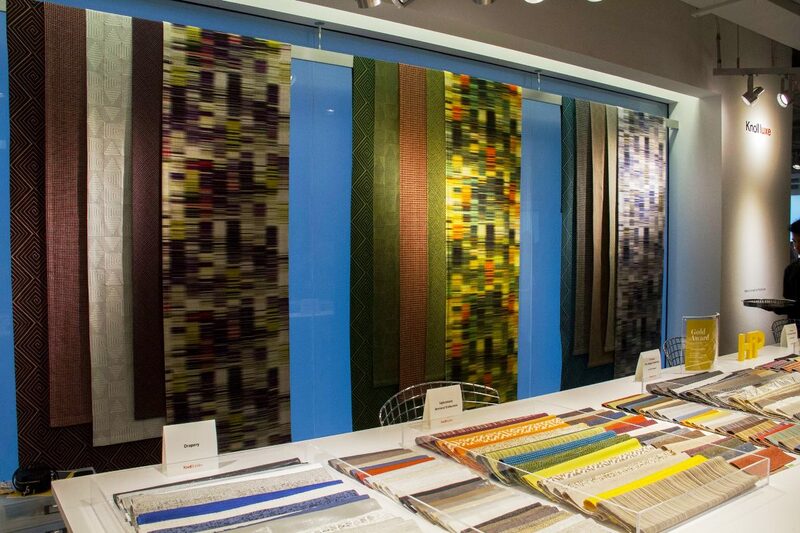 There’s also a wall-covering pattern constructed of PVC and cotton. 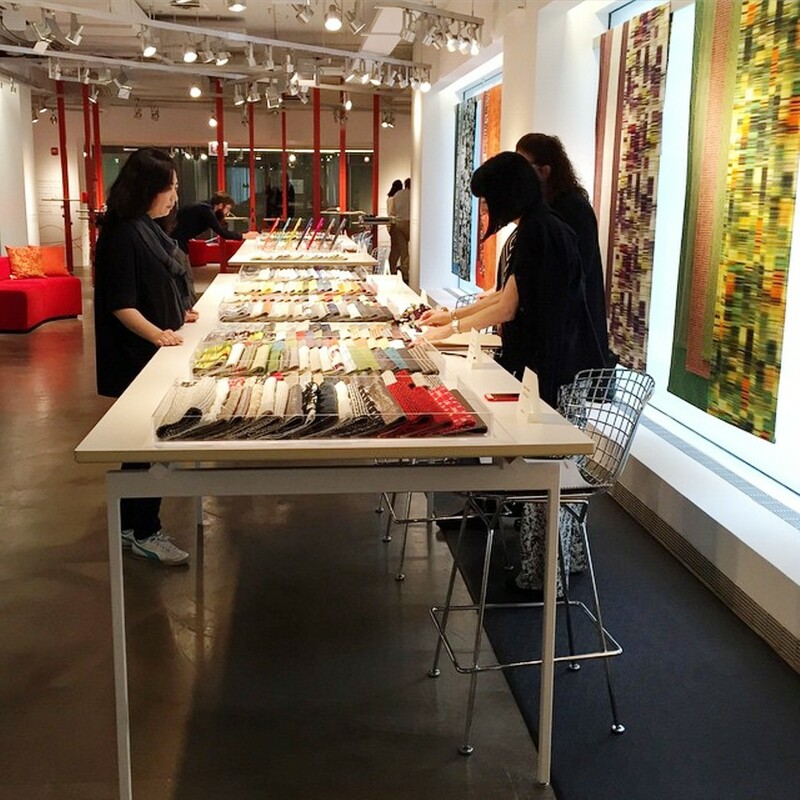 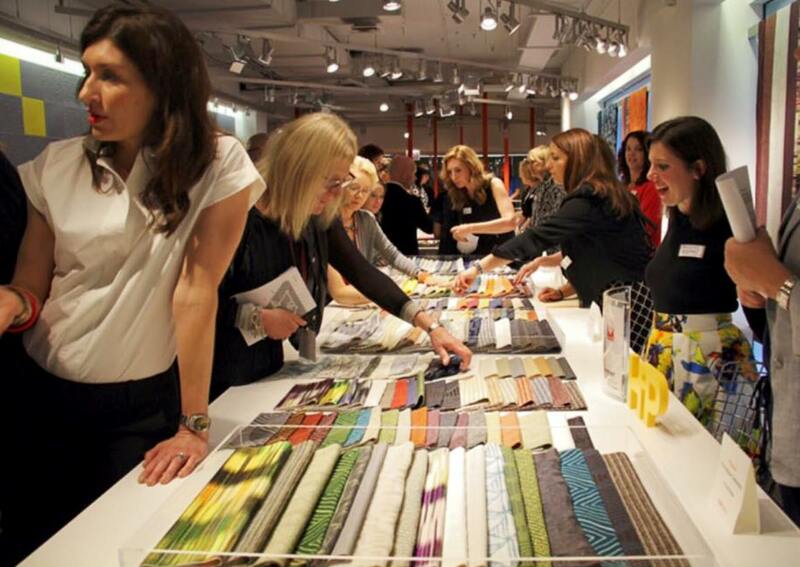 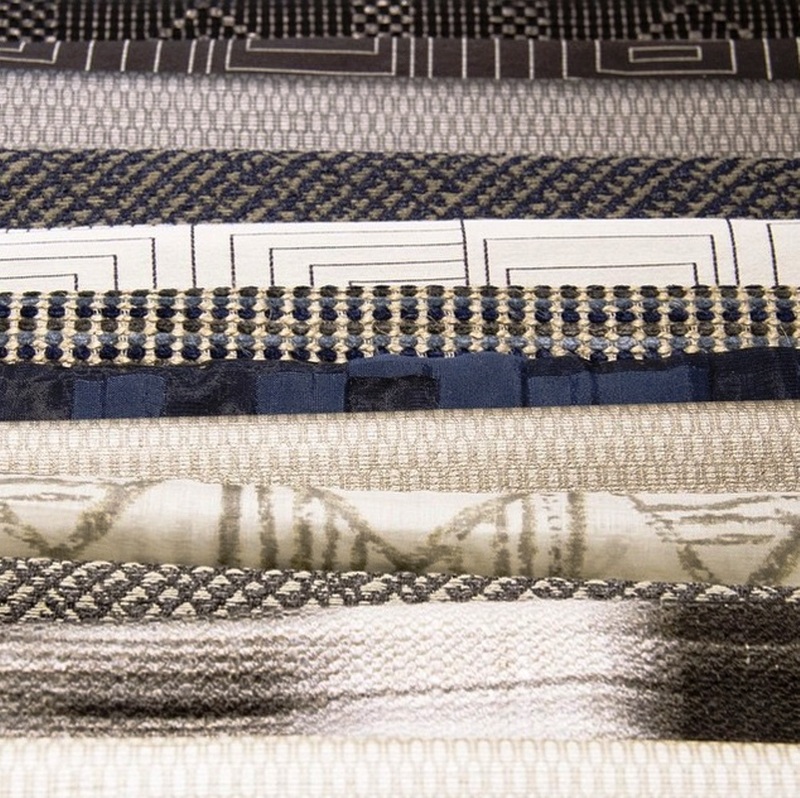 The collection features 6 x upholsteries, 2 x draperies, and 1 x wallcovering. 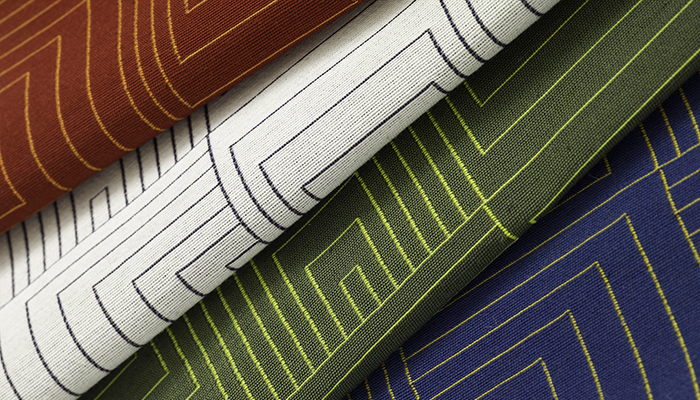 Each abstract pattern is named after a city in Africa cherished by Adjaye. 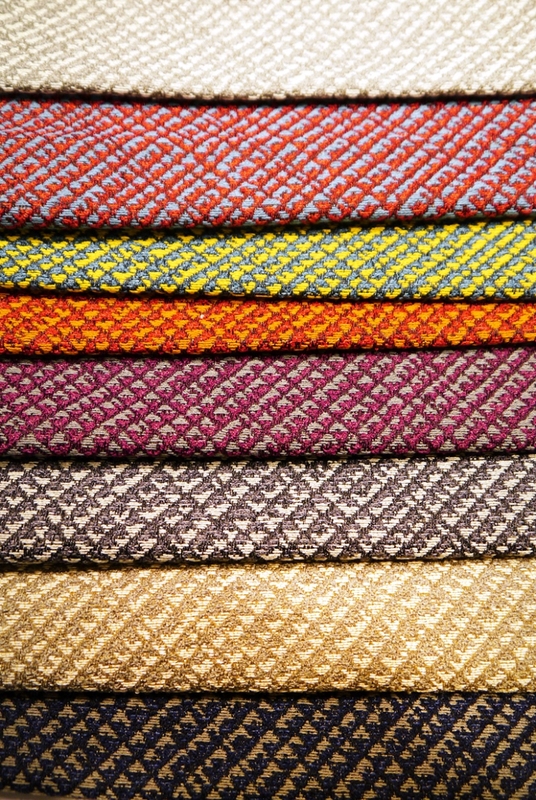 The upholsteries of the collection translate Adjaye’s fascination with combining recognizable geometric shapes with more texture-based weaves evoked by environments, atmosphere and memories, onto fabric. 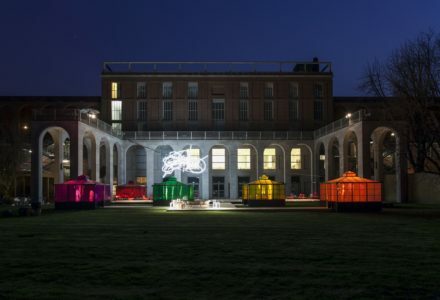 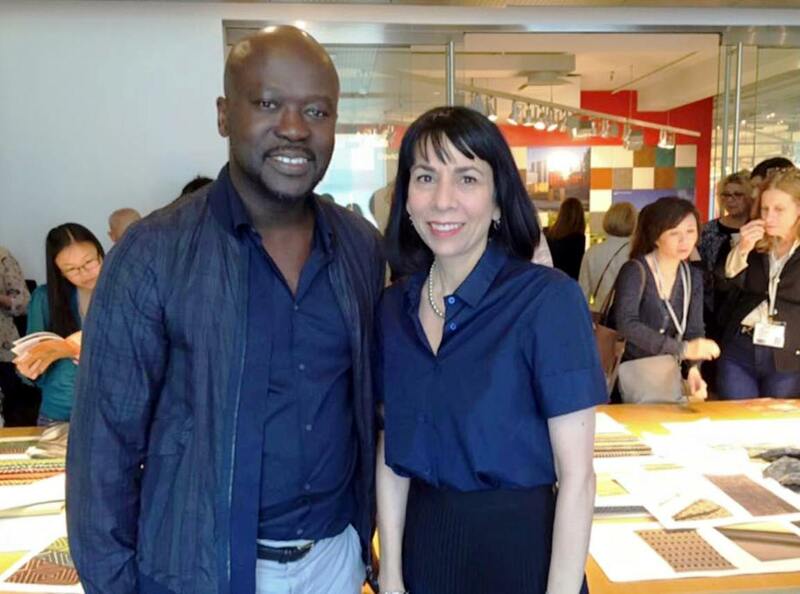 They paint a picture of Africa as seen by Adjaye, as well as drawing inspiration from objects in the Cooper Hewitt Museum of Design’s permanent collection and Adjaye’s own artwork. 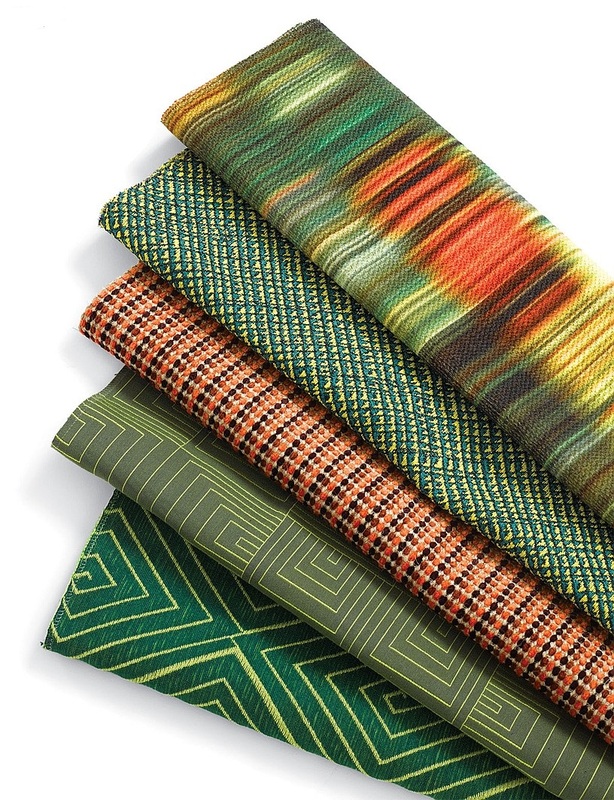 Dakar is a more architecturally rooted design and references the coastal city of Western Senegal, as well as Adjaye’s personal artwork. 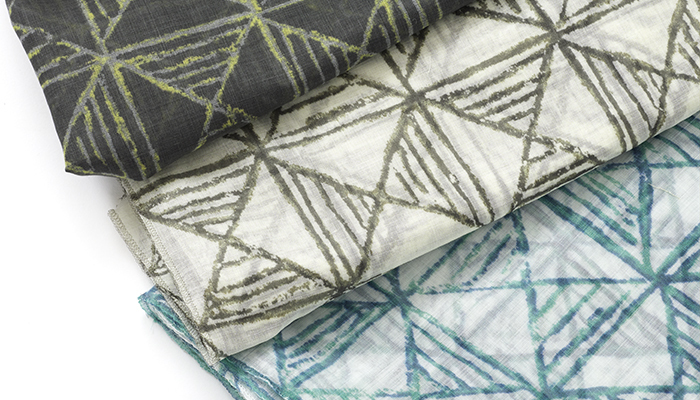 Harare is a printed wall covering also referencing the pattern of an Adrinka Wrapper from the Cooper Hewitt Smithsonian Design Museum. 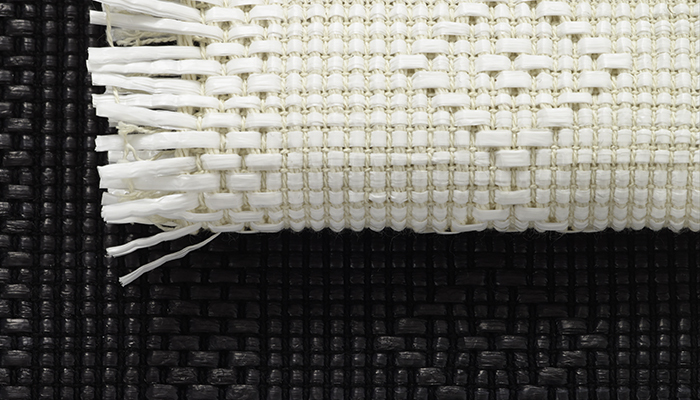 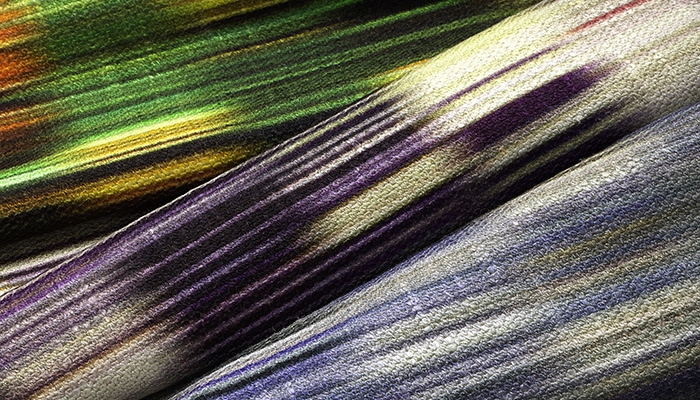 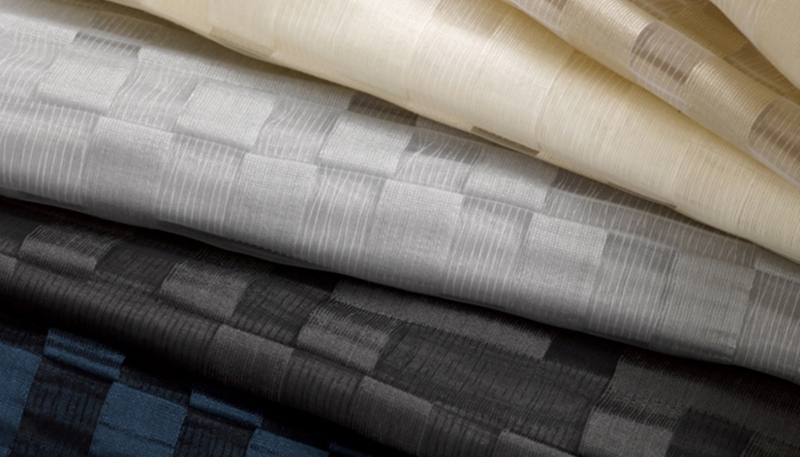 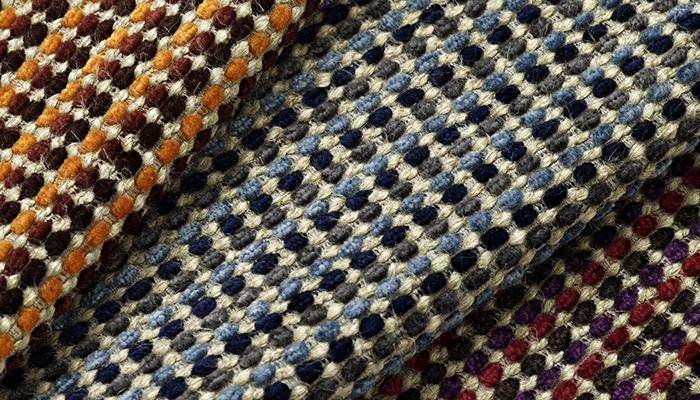 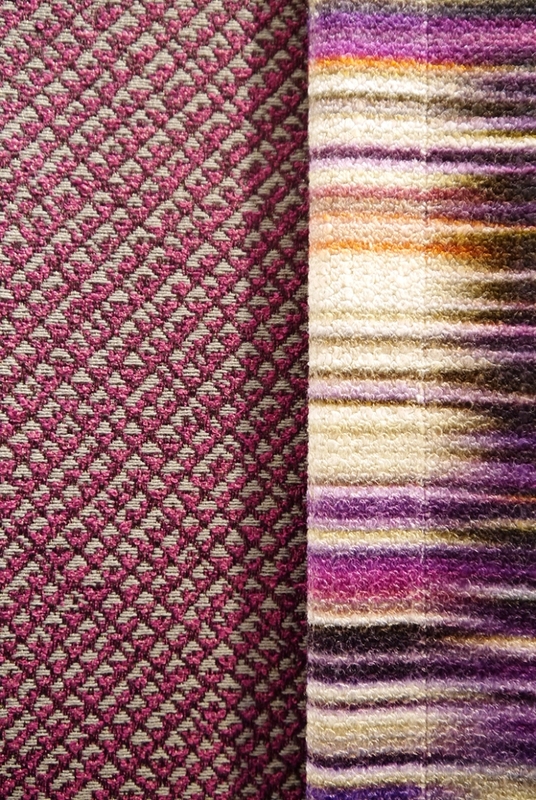 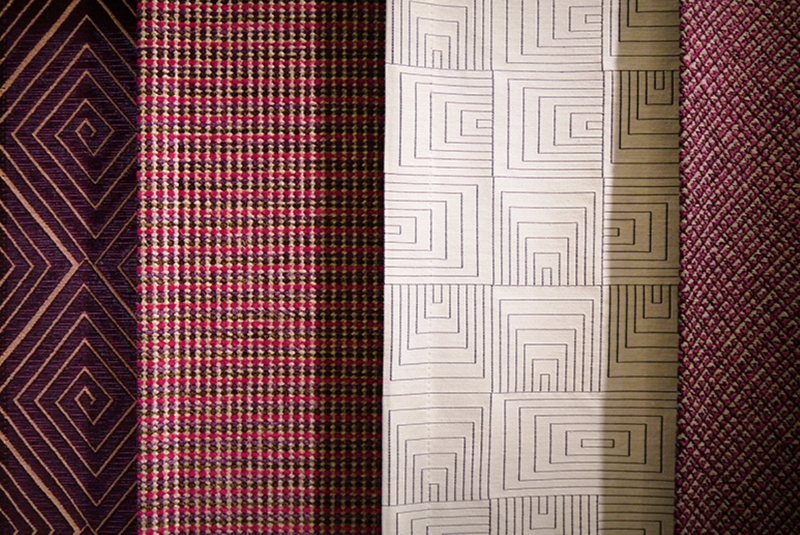 Despite being printed, Harare embodies a feeling of movement generally found in a woven textile. 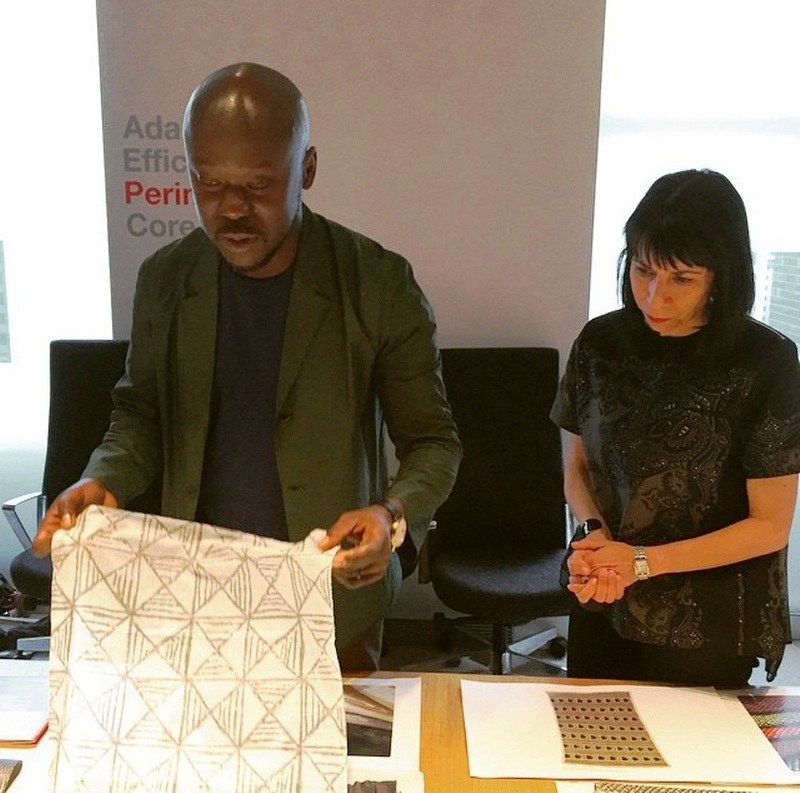 David Adjaye is a world-renowned architect with projects spanning across four continents. 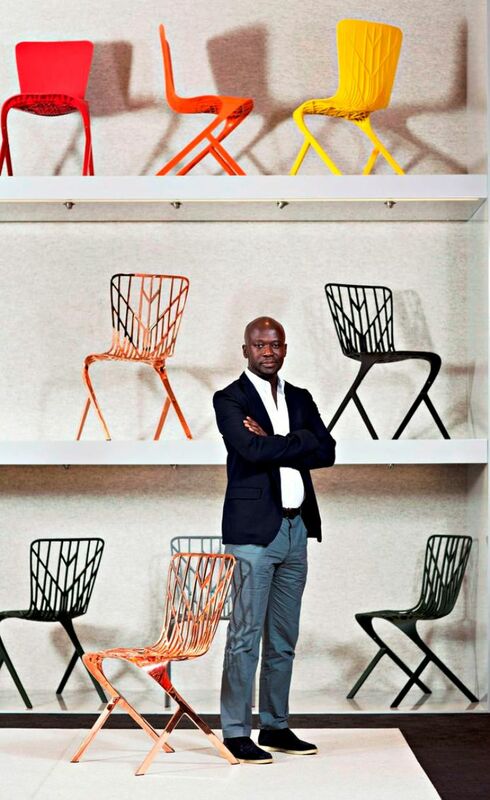 He is known for his artist’s insight and for intertwining the traditional aesthetics of his African roots with those of modern design. 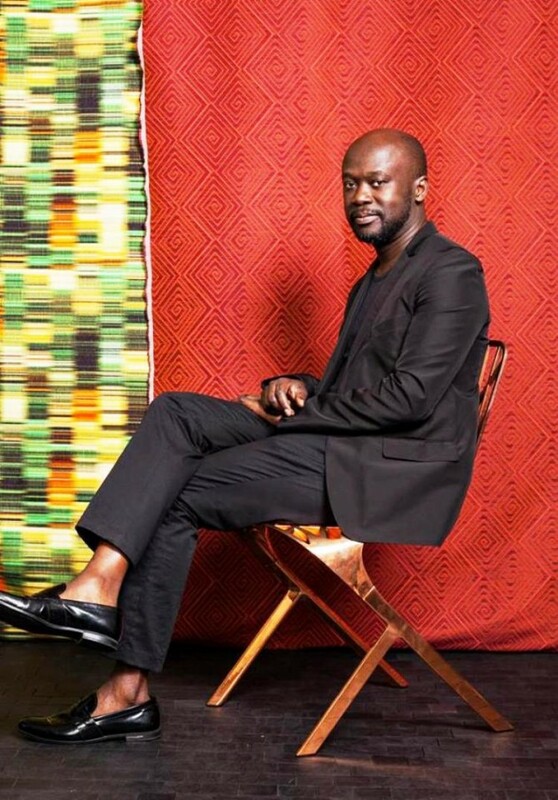 Adjaye is based in London and is widely considered one of the foremost architects of his generation. 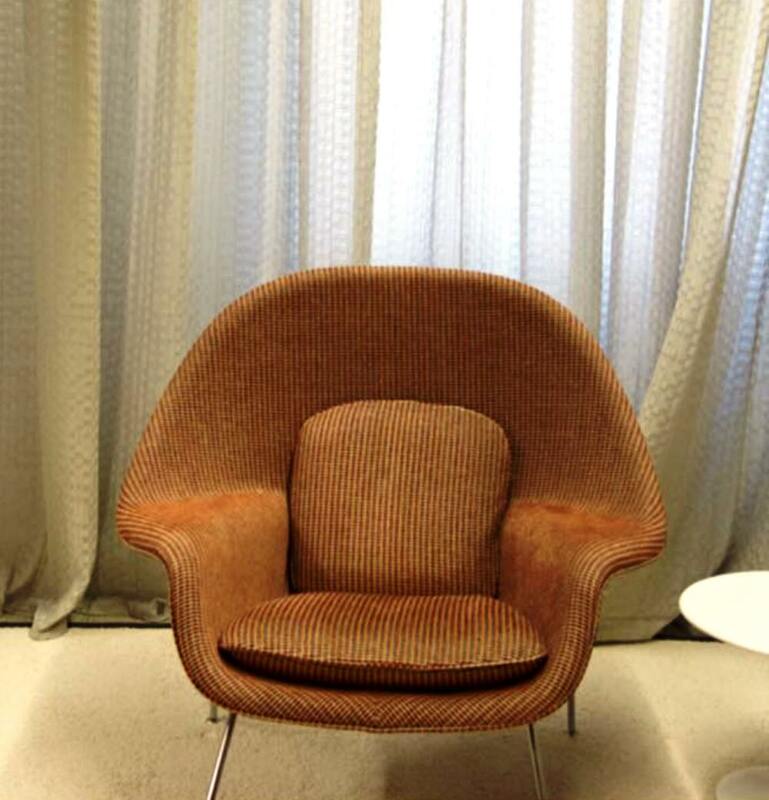 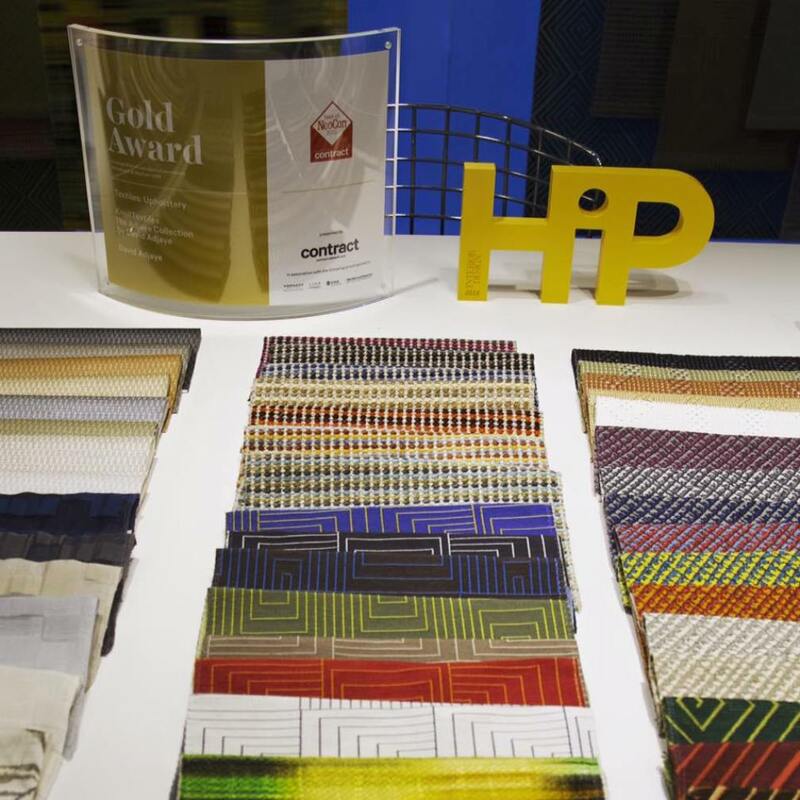 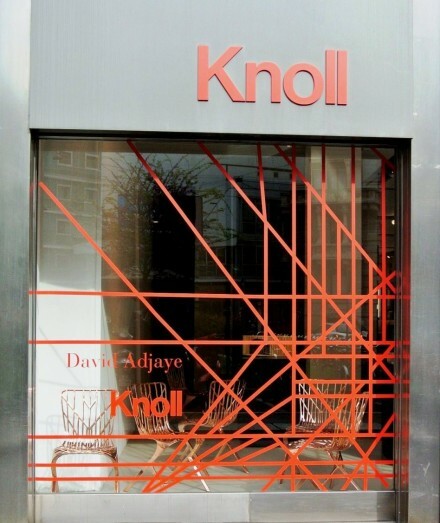 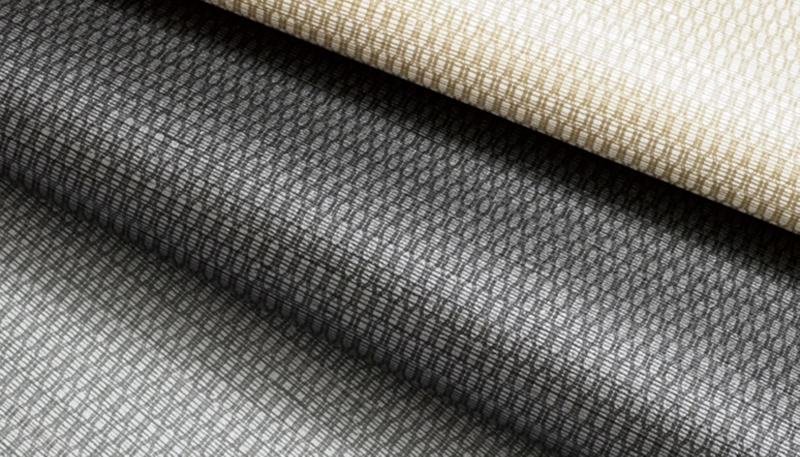 The Adjaye Collection expands Adjaye’s creative relationship with Knoll to KnollTextiles. 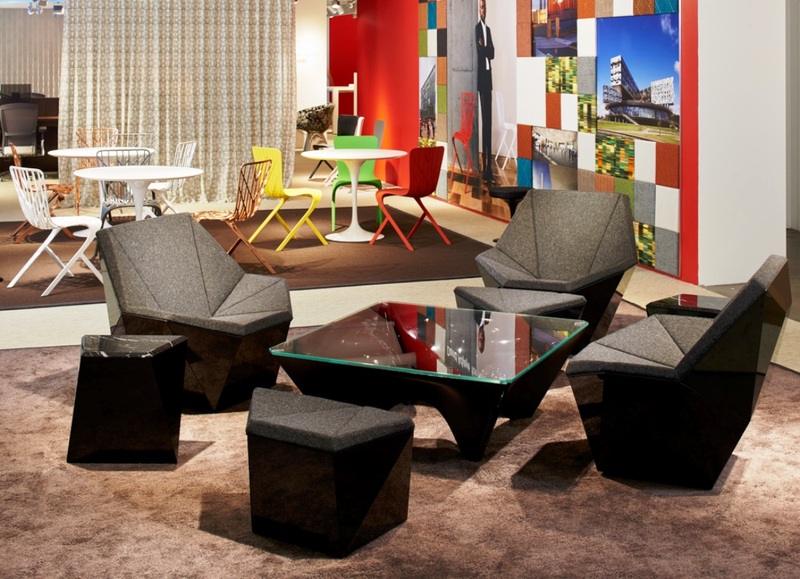 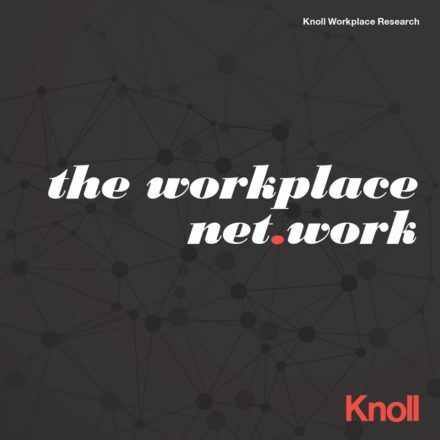 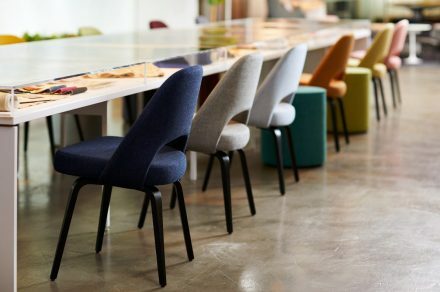 The critically acclaimed Washington Collection for Knoll, including Washington Skeleton and Washington Skin chairs and Washington Corona Table were launched in 2013. 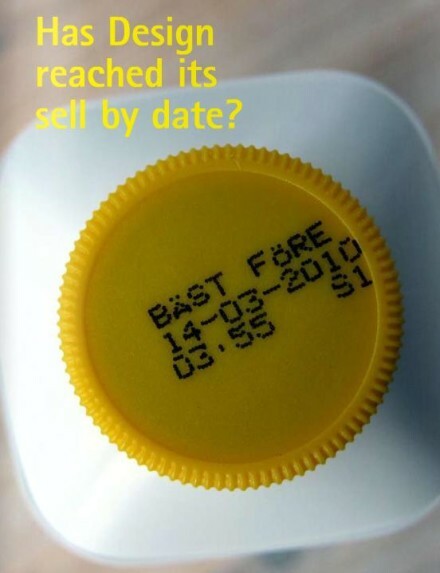 Does Design have a “Sell by Date” ?